Down from Heaven to Earth. In which lead the way. Born long ago on this day. Shepherds stood watch that night. Which filled them with fright. For I bring news of great joy. A precious new wee boy. Said the Angel adorned in light. Shepherds went out to seek. In a stable humble and meek. A newborn babe did lie. Over head in the sky. The newborn babe kept warm. Was so far from the norm. The news spread far and wide. A bright star was to be their guide. Of whom they had been told. Of gold, frankincense and myrrh. In awe they all were. 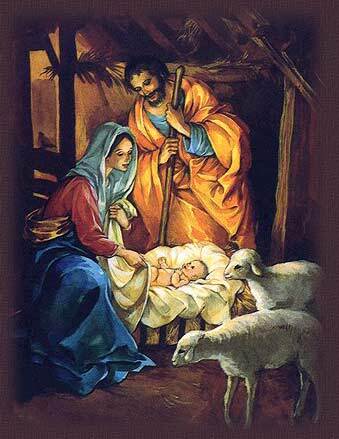 Born the King of all Kings. To all mankind he brings. A gift filled with Hope, Joy and Love.